Yesterday we were proud to release our latest promotional for Shredall & SDS, the secure document shredding, storage and scanning company. 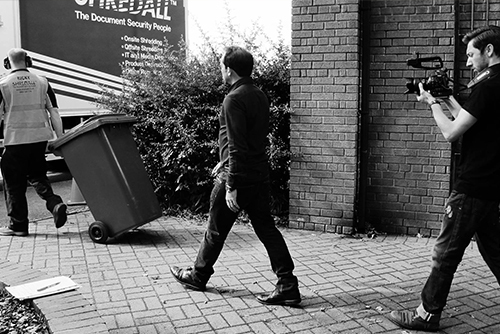 Shredall has been a great contact for Dynomite over the years, so we were delighted when they came to us again to make their new video. 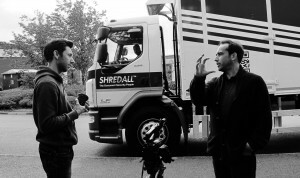 As a family-run business, Shredall care about people – not just their clients, but also those within their own company. They wanted their workers to feature heavily in their latest video, and we worked with them to help give their team members a voice. 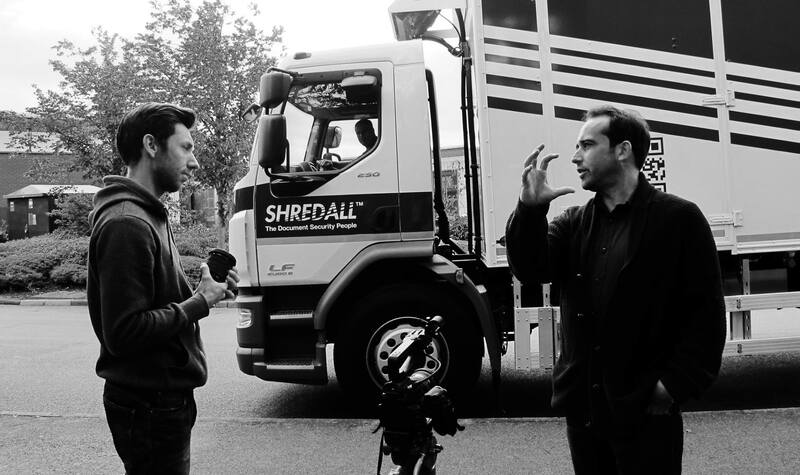 We worked closely with Shredall throughout pre-production to develop a concept and script – one which allowed their team to shine through whilst still portraying the company’s vision and goals. We also took our time on the edit, weaving together a montage of footage with the various layers of dialogue, and Shredall had their input throughout this process too. We think the finished result is definitely worth the efforts put into it from both sides, and the company’s personality is showcased well in the video. If you agree, and if you would like us to come and tell your company’s story, then please get in touch!